Calculate the size of each wall you plan to paint by multiplying the height by the width. Add all the measurements to get the total. Measure the height and length of each door and window of the room you are going to paint. Multiply the height and length to know the measure in square feet of each one of the windows and doors. Take the sum of the measurements and take that away from the wall total from the first step. The average size of a window is 16 square feet and a door 21 ½ square feet. Check if you are going to paint the ceiling. To obtain the measure in square meters multiply two adjacent walls. 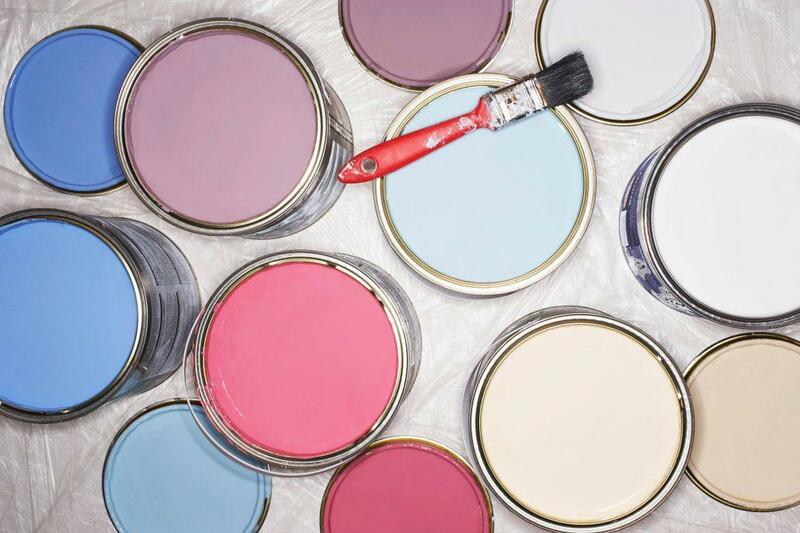 Keep in mind that painting the ceiling consumes 85% more paint than the walls. For a very large house, reduce costs by painting with a spray gun. If it is a small job, a gun might not be the best option, since they are somewhat expensive. When calculating costs for painting, keep in mind the following if you’re using a gun. When you paint with a spray gun or leave a light layer on the wall and waste a small amount of paint that falls off the floor and remains in the filter of the gun. Calculate the cost per square foot of spray painting, taking into account the loss in the transfer. If the walls are textured, you will need more paint than a wall without decoration. 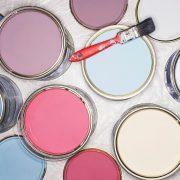 Most experts suggest using brand paints to be able to have a single-layer coating.